Cirquons Flex Performs at DUT. Cirquons Flex Company at the Durban University of Technology, Courtyard Theatre: Thursday 15 September at 7pm. Returning to Durban to inject theatre and circus audiences with another dose of their fantastic contemporary circus show, the French Reunion Cirquons Flex begins their national tour at the Courtyard Theatre in Durban for one night only on Thursday 15 September. The duo who presented the whimsical story Points De Suspension last year, brings an exciting fresh new production La Pli I Donn. The Reunionese Company has included two talents to make this year’s show an international collaboration. Joining them are acrobats Maheriniaina Pierre Ranaivoson of Chapitô from Madagascar and Zip Zap Circus’ Lizo James from Cape Town. In Reunion creole, ‘la pli i donn’ is an expression which means ‘it’s pouring with rain’. The principal performers from Cirquons Flex are both of French origin; Virginie Le Flaouter trained at the National Circus School of Montreal, and Vincent Maillot, a self-taught artist. The show builds on the experience and encounters brought about during Cirquons Flex’s travels and residencies in India, Madagascar and South Africa over the past two years. The production is a once in a lifetime experience and it is brought to Durban by the Alliance Française de Durban; in partnership with the Durban University of Technology and the French Institute in South Africa (IFAS). This is the third time in recent years that Durban will get to witness an utterly superb French act, having been dazzled by the aerial brilliance of Les Studios de Cirque troupe four years ago around the City Hall, and Points De Suspension last year. This tour of Southern Africa has been made possible through a partnership between Cirquons Flex, The French Institute of South Africa, the French Indian Ocean Department of Cultural Affairs, the Reunion Province, the Alliance Française Network of Southern Africa and venue partners in each city. 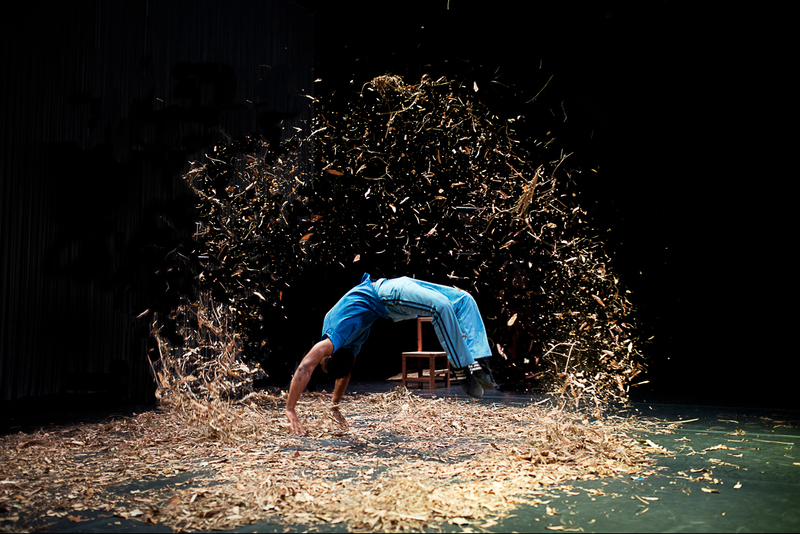 The Courtyard Theatre will be transformed into a venue of extraordinary feats for one evening only, with the Cirquons Flex Company and friends performing on Thursday 15 Septermber at 19:00. Tickets are R50 per person. For advance booking you can contact the Alliance Française on 031 312 9582 or purchase tickets at the door while stocks last. AUSSIE Circus is in Durban!! Mo Magic Show – Win Tickets! World renown, celebrity designers are headed to Durban. Fun in the Sun is Back!